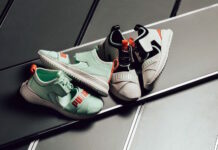 The Fenty Puma by Rihanna Collection continues to grow as the Creeper will release again with a platform sole with a twist. There are two pairs that make up the next drop, one features ‘Black’ while the other comes in ‘Dove’ The highlight of the two is patent leather which covers the uppers. 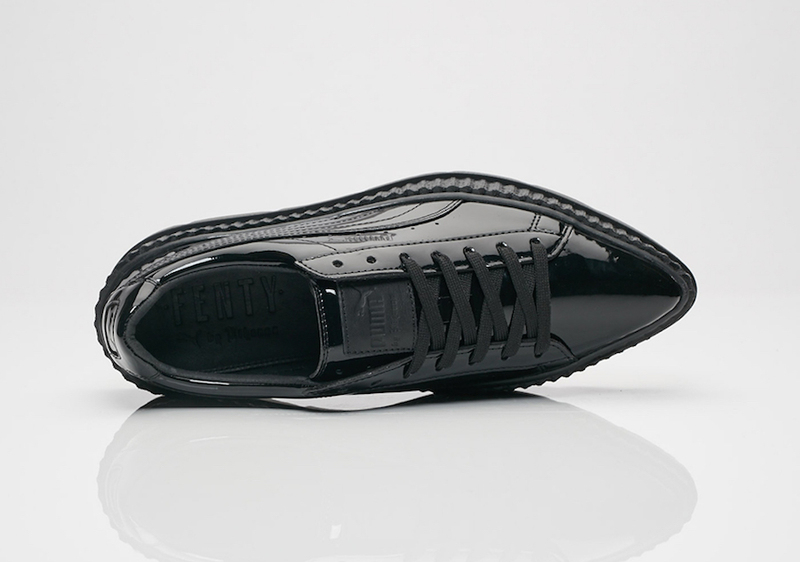 In addition we have a thick rubber platform midsole and outsole paired with a pointy women’s heel that lands on the toe. 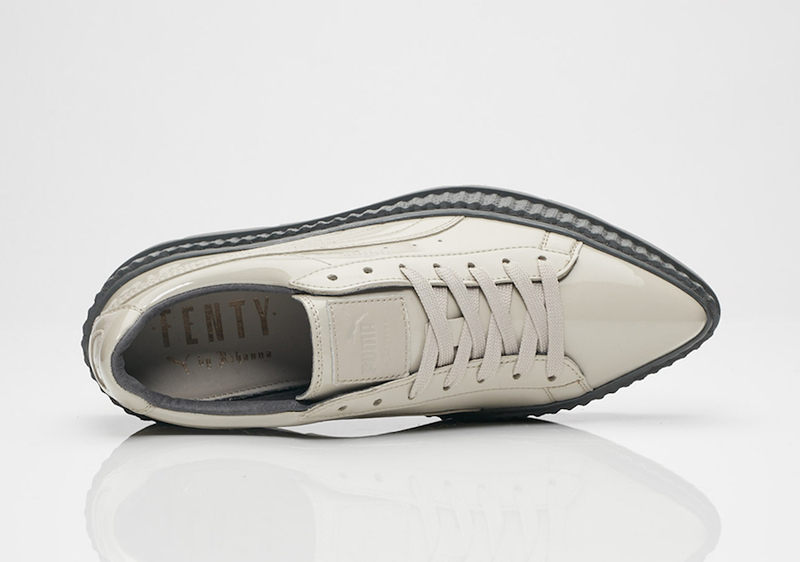 The Fenty Puma by Rihanna Pointy Creeper Patent Leather Pack is scheduled to release at select Puma retailers on October 12th, 2017. One of the retailers you can buy from is SNS. 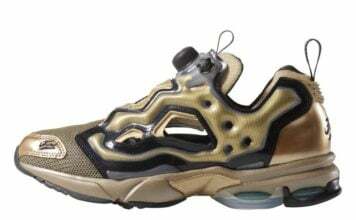 Once available, retail price will be $160. Continue to scroll below to check out more images which will show you a closer look.